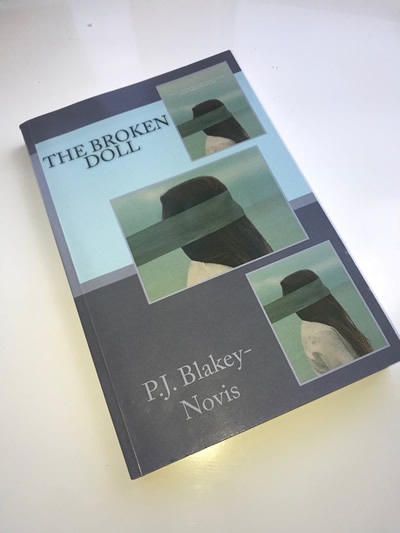 It’s competition time at Indipenned and we have a signed copy of The Broken Doll by PJ Blakey-Novis up for grabs for one lucky entrant. Sign up to the Indipenned newsletter. Good luck. The competition runs until 31st August 2018 and is open to UK entrants only.